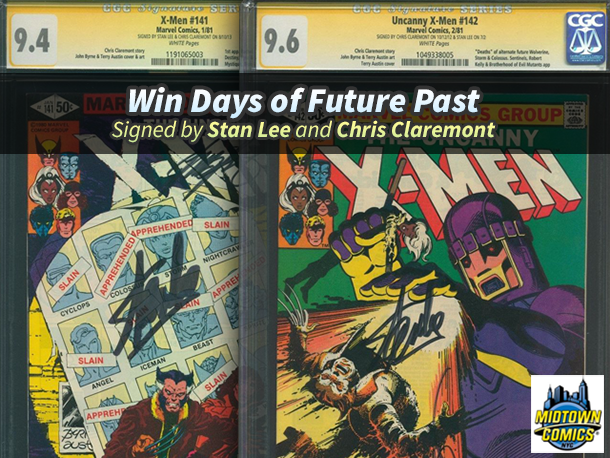 Win Signed X-Men: Days of Future Past Comics! 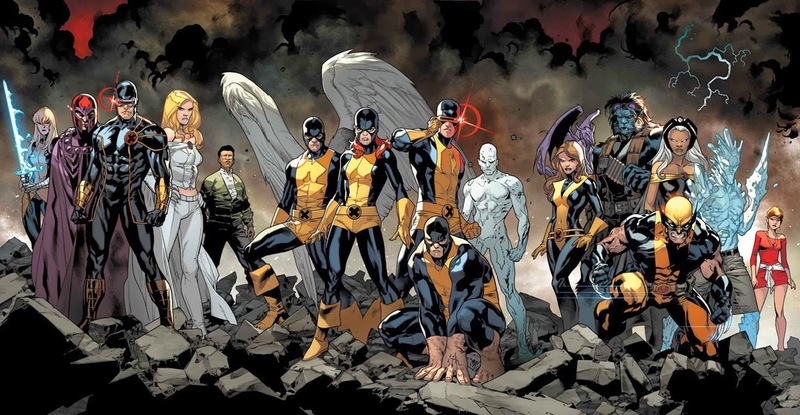 X-Men: Days of Future Past may be the movie that made $111 Mil this Memorial Day weekend, but once upon a time it was known as issues #141 and #142 of The Uncanny X-Men. In honor of this legendary title’s silver screen debut, Crowdtap and Midtown Comics are partnering to offer you the chance to win Stan Lee and Chris Claremont signed copies of these comics. 1) Go to Crowdtap’s contest page. 2) Click the ‘Get Started’ button, and if you are not already a member, register for the site. 3) Correctly answer each trivia question. 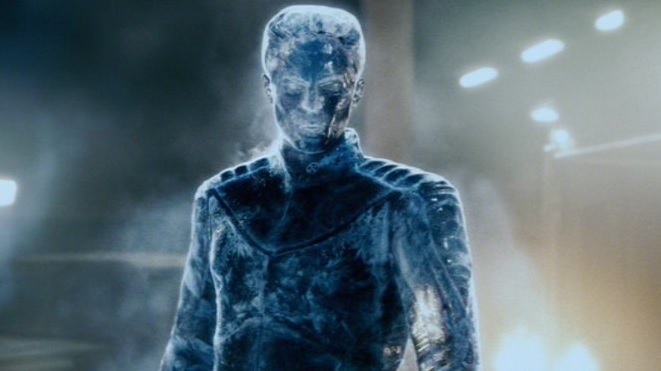 4) Complete the X-Men themed “Photo Challenge” with a creative, original submission. And that’s it! There are also runner-up prizes available in the form of movie t-shirts and more.